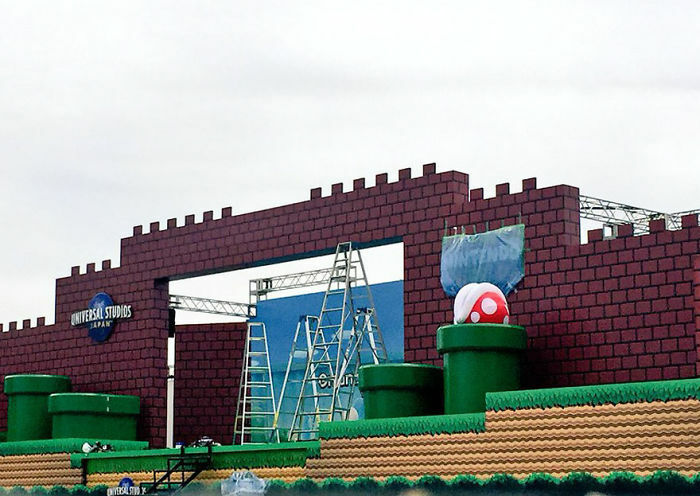 We’ve got some exciting news for Nintendo fans out there, so put on that Super Mario tune and let’s dive into the first pictures from the still-under-construction Super Nintendo World amusement park. 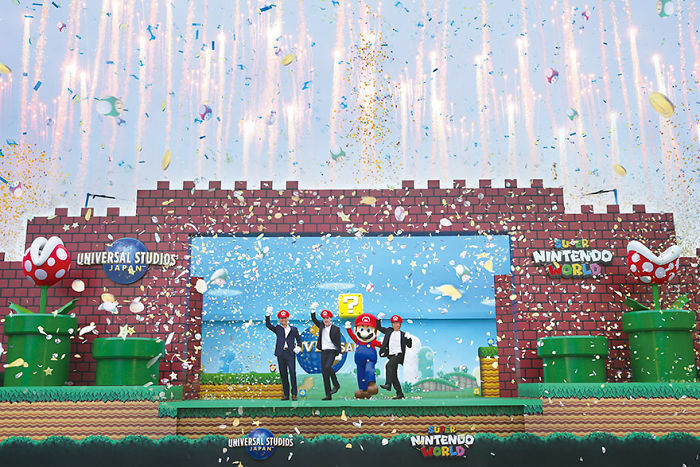 A preview ceremony was held on Thursday to mark the beginning of the construction of the much-anticipated Super Nintendo World theme park that’s set to launch in 2020 on the grounds of Universal Studios in Japan. 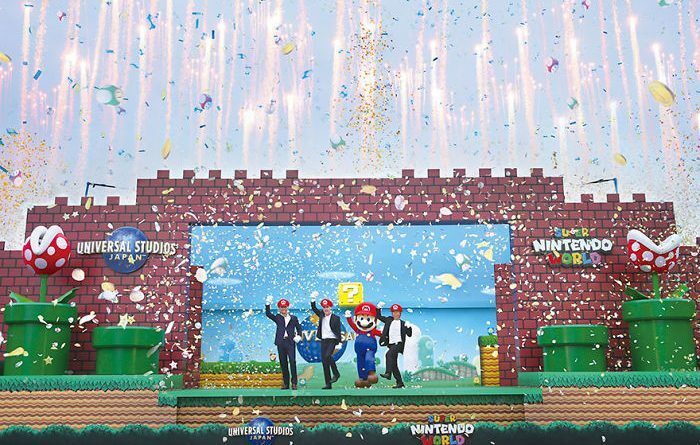 It will rely heavily on its superstar – Super Mario, who’s getting a realistic Mario land set in the park, which will feature the decorations and rides filled with the beloved Nintendo characters. 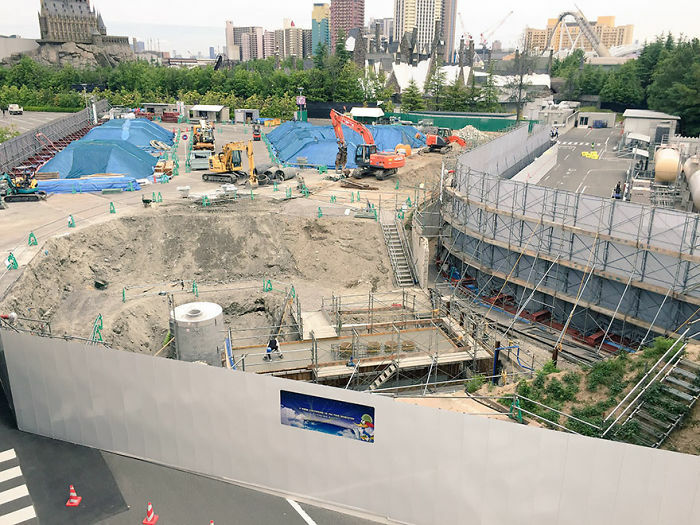 The photos below taken at Universal Studios Japan and tweeted by @LCASTUDIOS_USJ show us the settings from the Super Mario games, filled with piranha plants, brick blocks and bright green turf – a hint of a perfect world for Mario fans, allowing visitors to finally be able to dive through the sewers with no embarrassment attached. Pingback: Nintendo iconic Game Boy was released 28 years ago !